New vehicles and programmable TPMS sensors are launched every year. With ATEQ tools, you already have the best TPMS tool on the market, but to make sure you can service all vehicles that come in the shop, at all times, your tool must be up to date. New vehicle information, as soon as a new vehicle is launched on the market. How do I know if my software subscription has expired? To find out if you need to purchase a Software Subscription, install the WebVT PC software that comes with your tool. Connect your tool to your PC, and open the WebVT software. The expiration date will display on the screen. 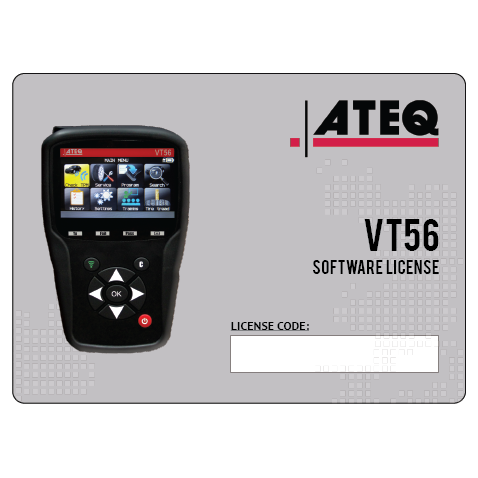 Receive monthly updates on your VT56 TPMS tool with the annual software subscription including the latest and greatest features and coverage. The latest software update subscription also includes new tool functionalities, procedures, corrections, vehicle coverage, sensor coverage and more. 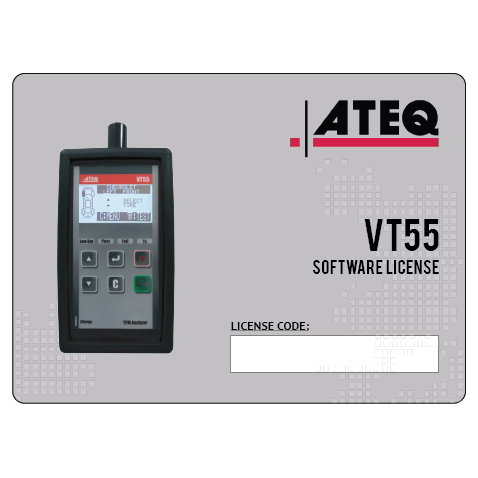 Receive monthly updates on your VT55 TPMS tool with the annual software subscription including the latest and greatest features and coverage. The latest software update subscription also includes new tool functionalities, procedures, corrections, vehicle coverage, sensor coverage and more. 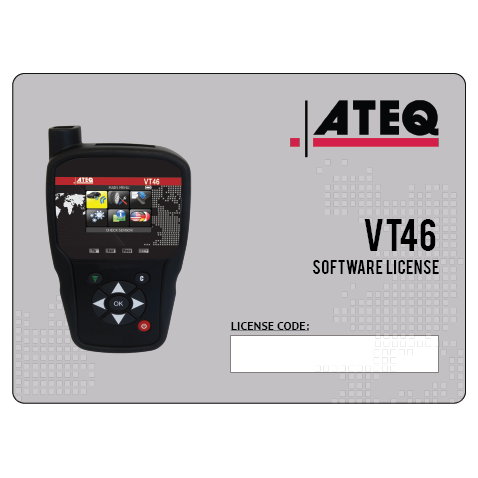 Receive monthly updates on your VT46 TPMS tool with the annual software subscription including the latest and greatest features and coverage. The latest software update subscription also includes new tool functionalities, procedures, corrections, vehicle coverage, sensor coverage and more. Receive monthly updates on your VT36 TPMS tool with the annual software subscription including the latest and greatest features and coverage. The latest software update subscription also includes new functionalities, corrections, vehicle coverage, sensor coverage and more. Designed to assist vehicle workshops in servicing TPMS sensors, tires, car batteries and more. 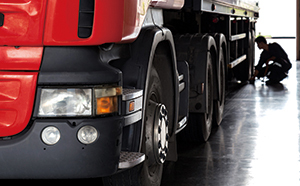 Designed to assist European truck and bus workshops in servicing TPMS sensors, tires, car batteries and more. TPMS control equipment for production lines, from small to large manufacturing plants.